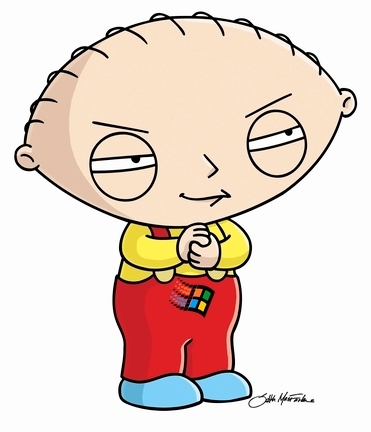 Microsoft has started to ramp up its advertisement of Windows 7 and they’ve enlisted some serious star power to do it; Stewie and Brian Griffin. A special titled “Family Guy Presents: Seth & Alex’s Almost Live Comedy Show” will air November 8th on Fox at 8:30p (EST and PST). You won’t have to deal with any commercials, just the constant subtle placement of Windows 7 into the plot line. The deal is also said to include a 12-week college tour with outdoor movie nights hosted by Brian and Stewie. Can cartoon characters give Windows 7 the “mo” it needs to have a successful launch? We’ll see. And hey, if you need your memory refreshed, this is Microsoft’s last Windows advertising adventure, staring comedian Jerry Seinfeld.